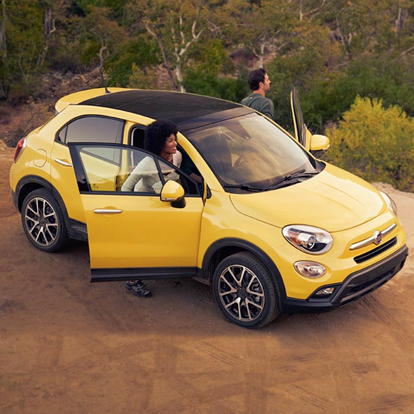 The flagship FIAT® 500X Trekking Plus model loads you with luxury, style and safety. 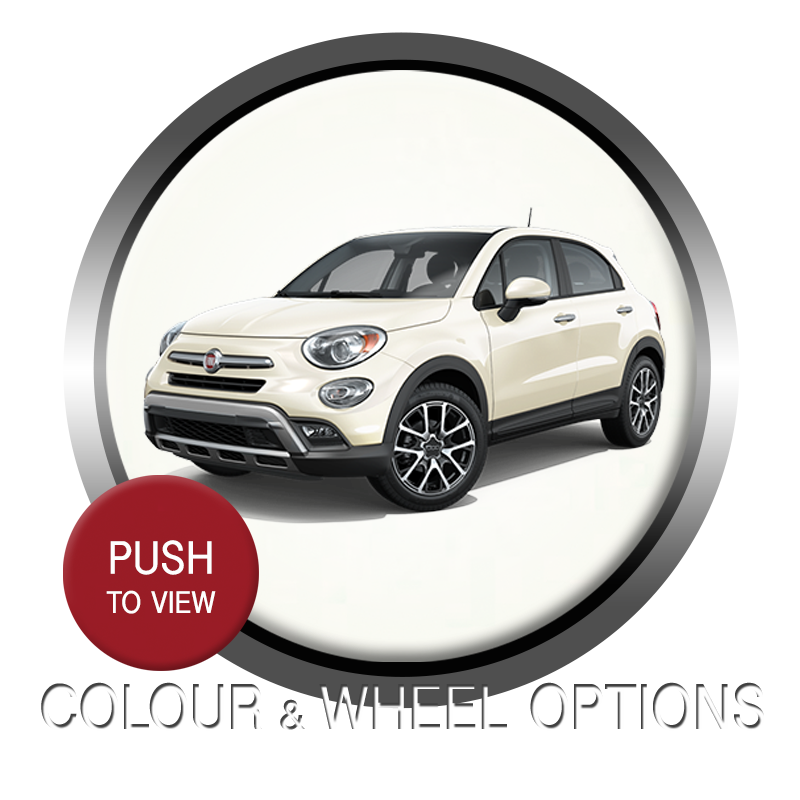 Enjoy standard 18-inch machined aluminum wheels with painted pockets, leather-faced seats, premium audio system, heated front seats and steering wheel, ParkView® Rear Back-Up Camera14 and much more. A 2.4L TigersharkTM MultiAir® I-4 and 9-speed automatic transmission also come standard, with all-wheel drive and Uconnect® 6.5 multimedia centre with 6.5-inch touchscreen available. TREKKING PLUS FOR A SPIN!